Are you wanting more accents for your truck that will match your factory chrome trim? Well look no further as the Putco chrome window trim accents are just what you need! Giving that added chromed out appeal to your ride, these ABS material pieces make any vehicle look wicked. Install easily with the supplied 3M tape and don't worry about having to cut or drill. 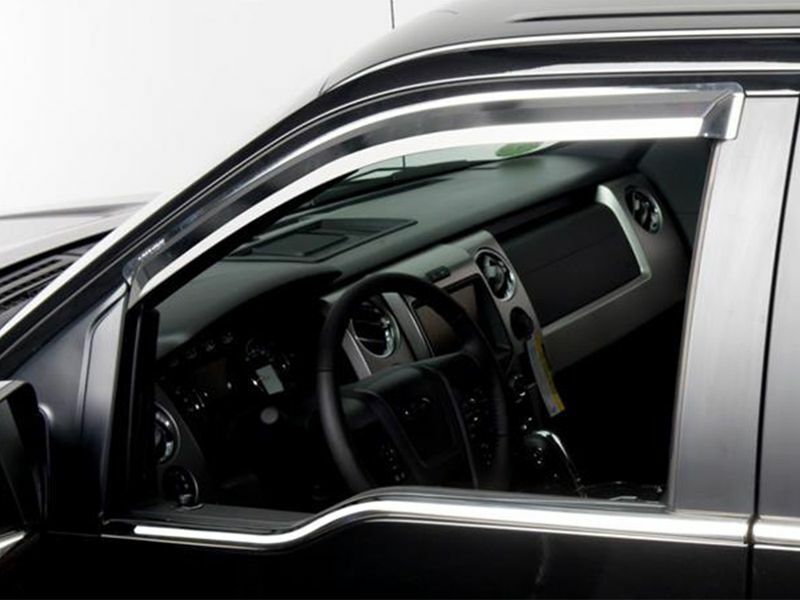 Putco chrome window trim accents are custom designed to fit your vehicle precisely. They completely enhance the look of your vehicle with a custom look. Go on and order now and you won't regret it! Install in the comfort of your own garage. No cutting or drilling required, simply use the supplied 3M tape!